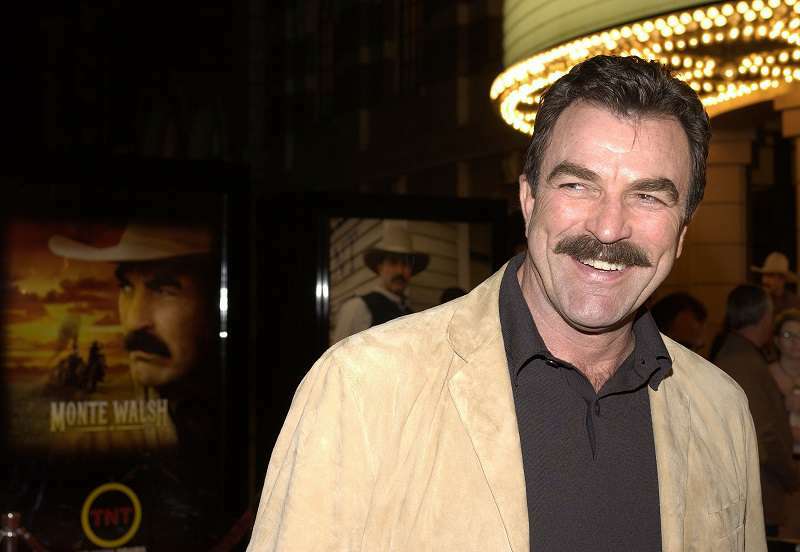 Tom Selleck has never really gone for the appeal of the Hollywood lifestyle. Despite being a famous actor, he spends most of his time on his ranch which boasts of a horse corral and a 20-acre working avocado farm. 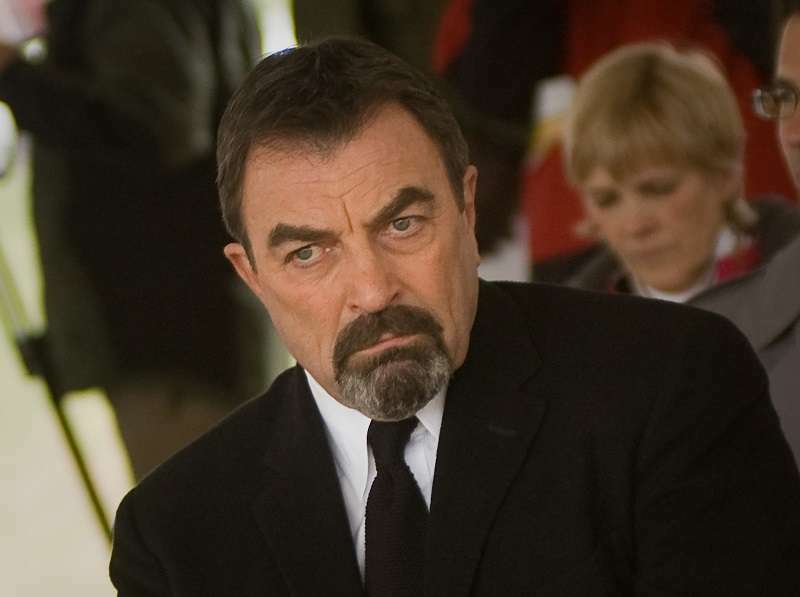 Selleck has been acting since 1965, however, his big break came when he got the role of Thomas Magnum in Magnum, P.I. Since then, he has starred in a bunch of other TV shows including Friends and Blue Bloods. The actor married Jillie Mack in 1987. Their daughter, Hannah Margaret, was born a year later. 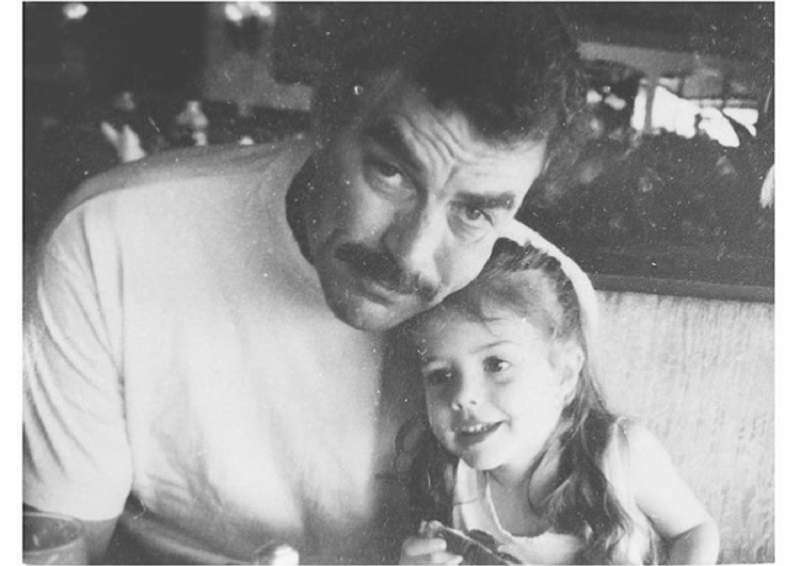 Selleck raised his daughter to embrace the ranch-life. So, growing up, Hannah got very comfortable in that environment. It was while she was at the ranch that Hannah's love for horses began to grow. In fact, she was only four when she rode her first horse so it's no surprise that today she's a natural with these beautiful creatures. 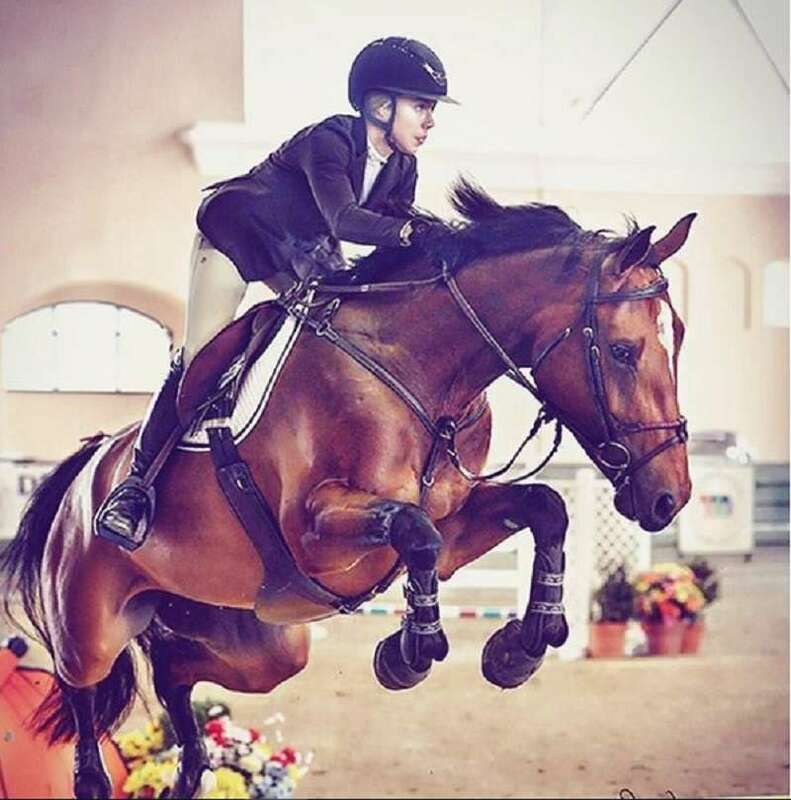 When she became a teenager, Hannah began to explore her love for horseback riding even further. 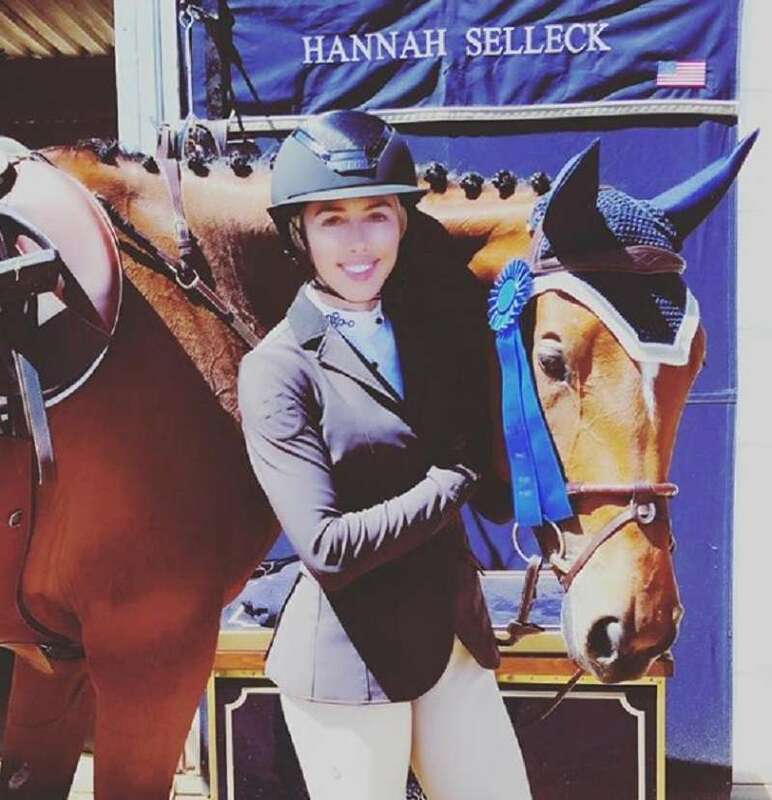 By the time she graduated from college, she was ready to pursue a career as an equestrian. 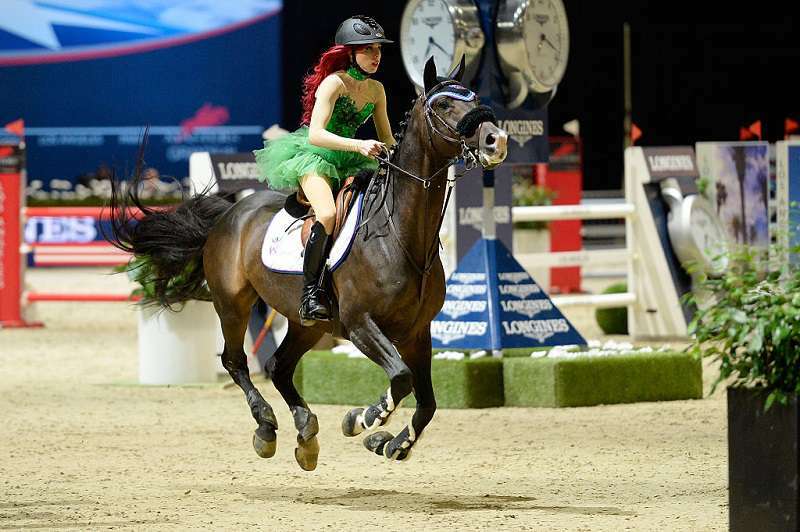 The beautiful young woman began entering competitions and even opened her own horse breeding stable. Selleck has been very supportive of his daughter. And we imagine he must be very proud of her as well. While some celebrity kids may be obsessed with getting some of their parents' fame, Hannah stayed away from the limelight for the most part. 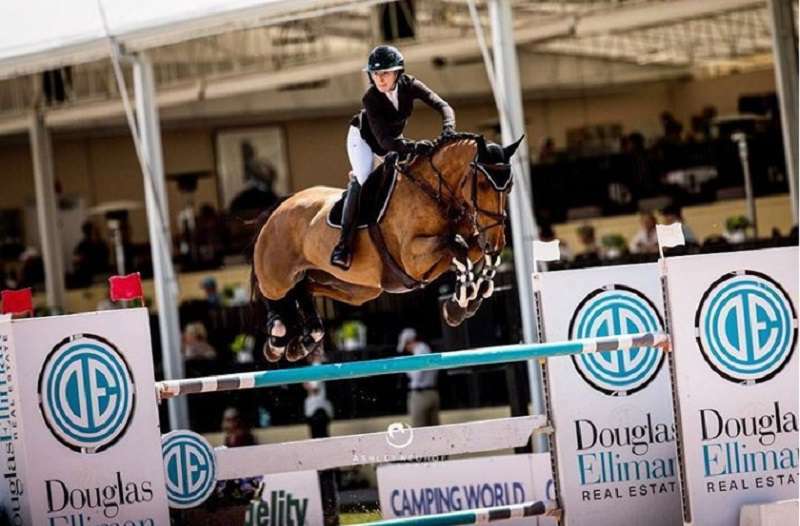 She did dabble in modeling over the years, but it became clear that her heart was in her horses. Check her out in action below. 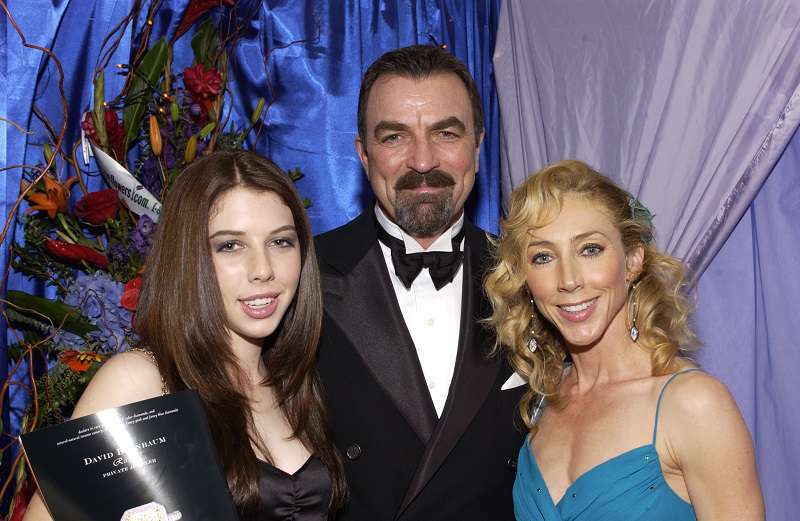 Tom Selleck's daughter has grown up to become quite the fascinating woman. She's paving her own way and seems to be having fun doing it.